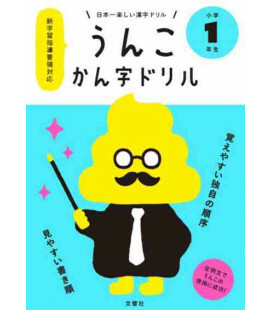 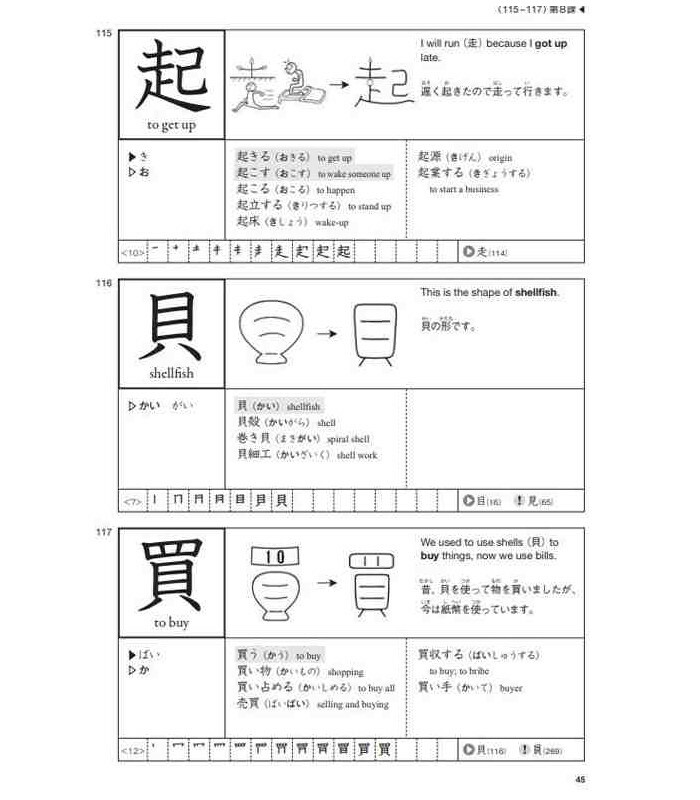 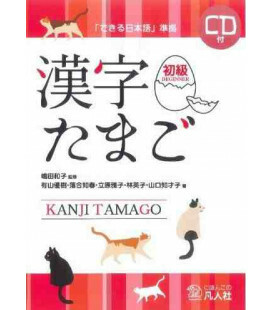 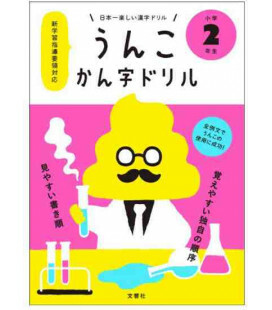 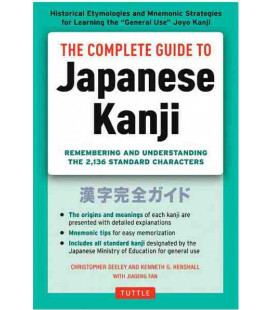 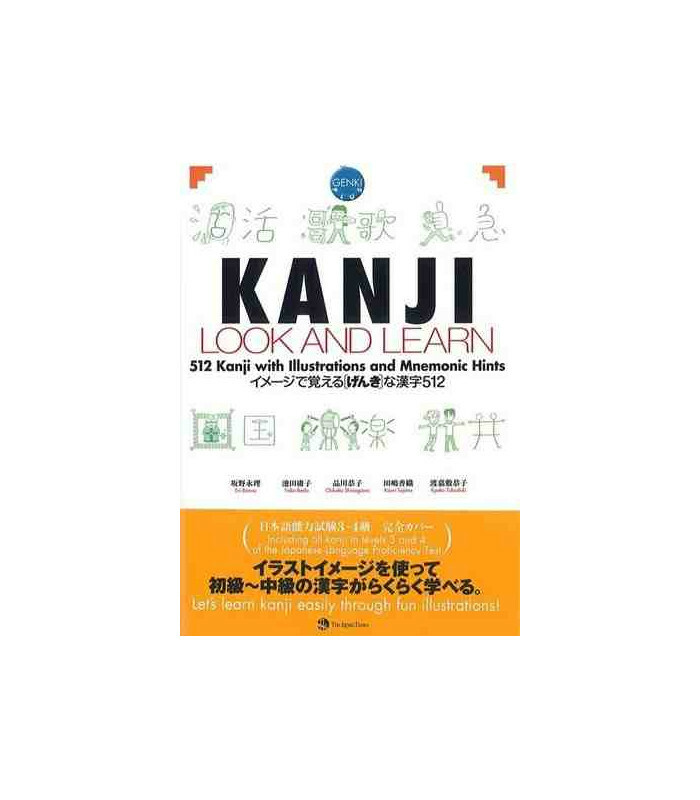 Kanji Look and Learn is a book to study kanjis using a mnemonic method, since it uses fun illustrations along with sentences that will help you remember the meaning of each kanji. 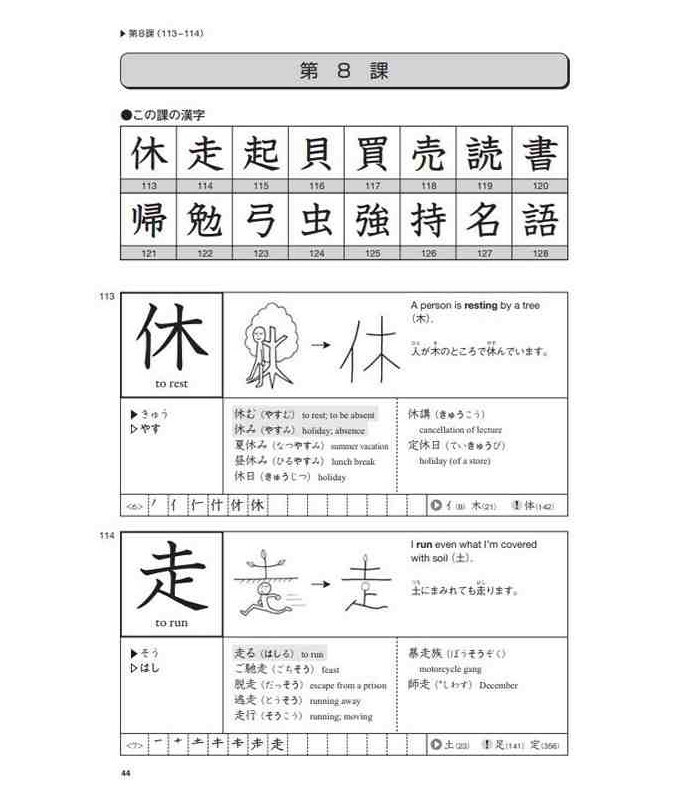 For example, the kanji for "day" and "sun" comes with a picture of the sun and the sentence: «This is the shape of the sun». 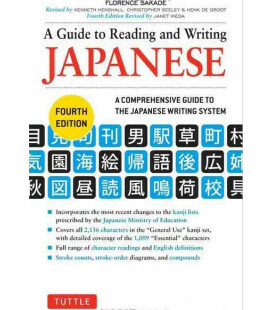 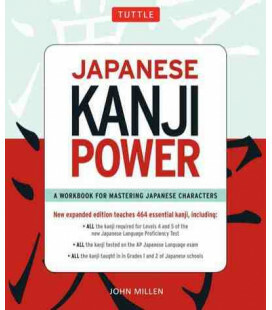 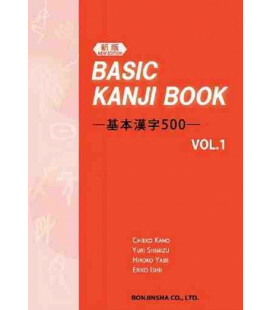 The book also includes the meaning of the kanjis in English, the on and kun reading, the order of the strokes, the words that use this kanji and a particularly useful piece of information: kanjis with a similar shape that can easily be confused. 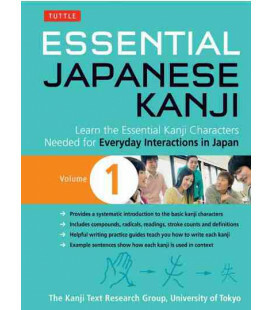 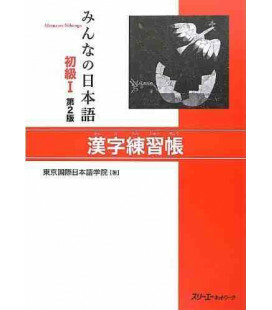 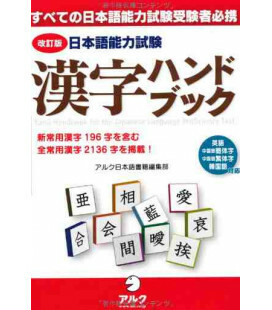 The book contains 512 kanjis and 3.500 essential words. 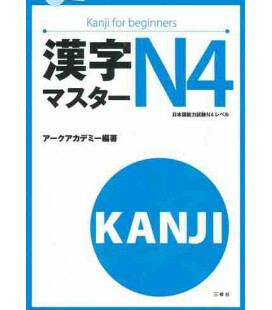 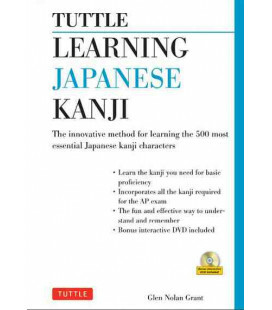 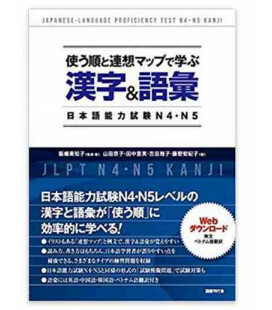 It includes all kanjis for levels 3, 4 and 5 of the JLPT. 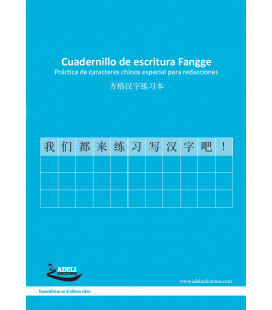 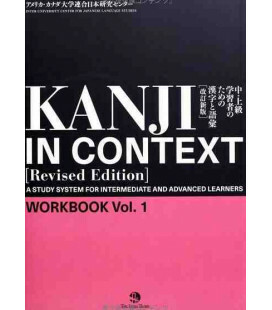 This is why this book can be used by basic and intermediate level students. 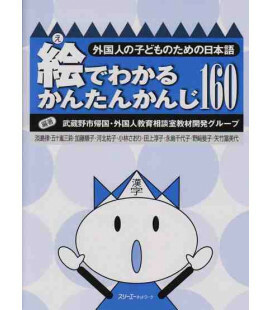 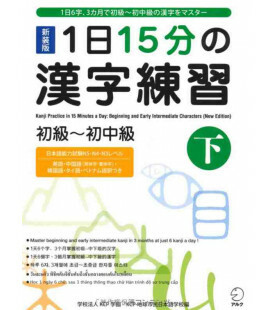 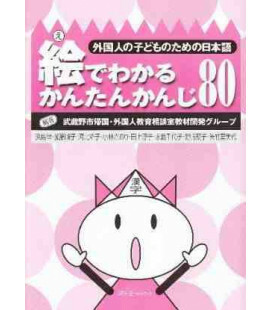 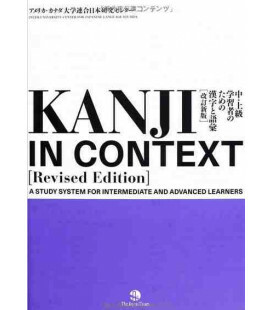 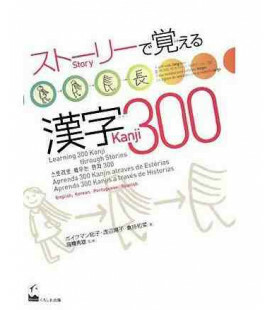 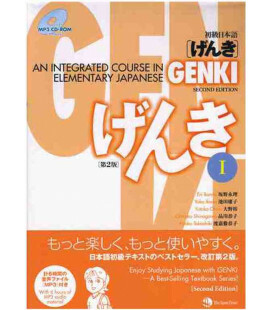 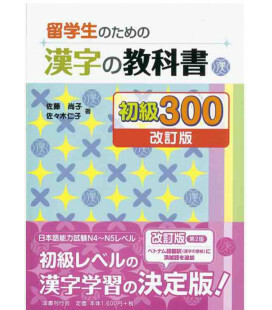 It also includes the 317 kanjis of the Genki textbook: An Integrated Course in Elementary Japanese 1 textbook which means it can be used as a supplement to the Genki method. 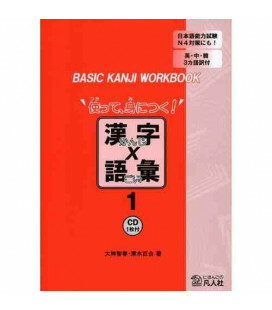 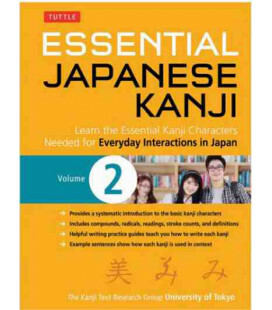 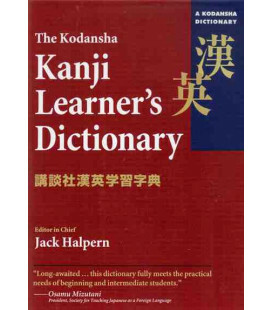 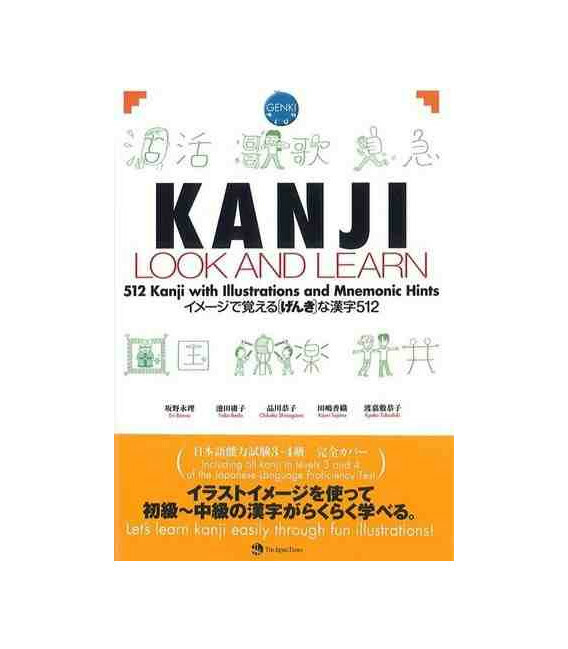 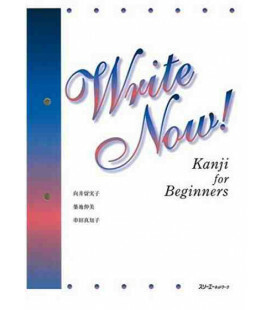 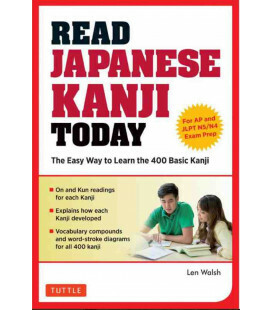 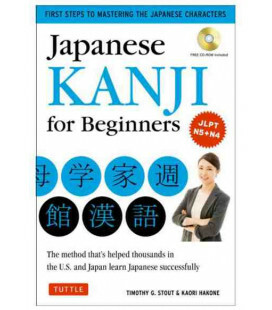 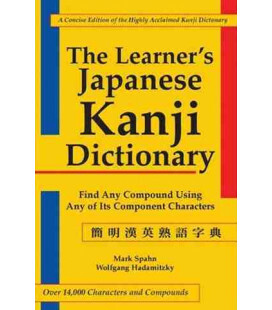 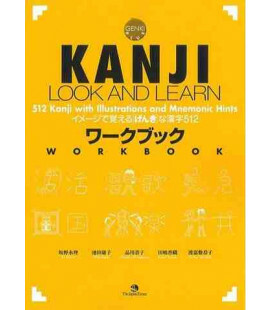 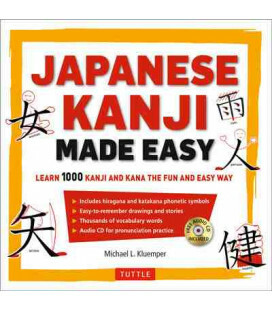 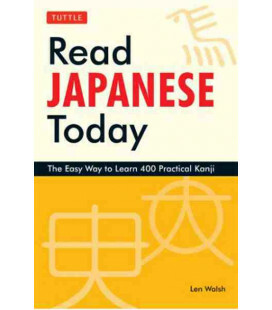 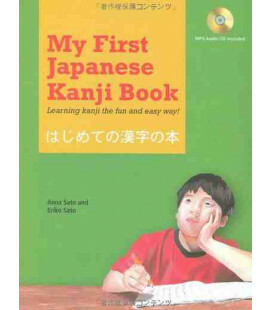 Kanji Look and Learn also provides a supplementary workbook: Kanji Look and Learn Workbook.